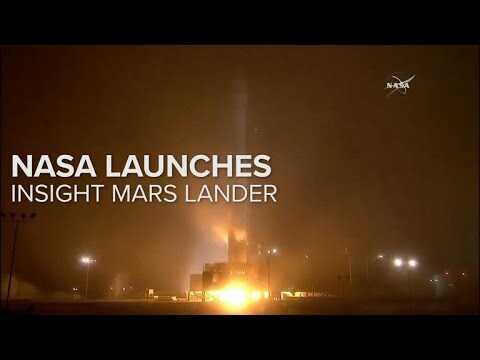 The latest update from NASA with information on the development and testing of the new Space Launch System and other development programmes. Captain Kirk (William Shatner) talks to Chris Hadfield of the Canadian Space Agency who is aboard the ISS. What Lies Beneath Jupiter’s Colorful Bands? What We Find out About Pluto from New Horizon’s Mission? How Does Global Dust Storm Change Mars? What Had Happened with Water on Mars? What Could Cassini’s Grand Finale Reveal About Saturn? What Has NASA’s Juno Mission Revealed About Jupiter? 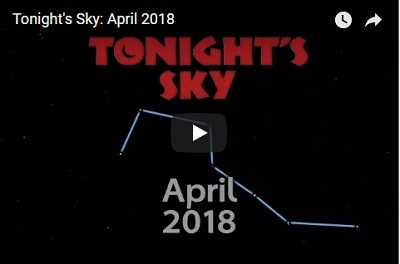 Planets, Events, and Constellations in March Night Sky. Where to Watch the Following Solar Eclipse? How Fast Is Our Universe Expanding? Did Sun Steal Planet Nine from Another Star-System? What These Remnants Reveal About Superluminous Supernovas? Why the next ‘Supermoon’ Is the Brightest and Biggest in a Century? 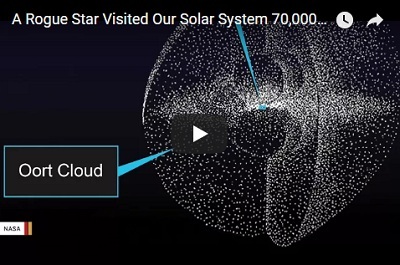 How Does Planet 9 ‘Tilt’ Solar System? 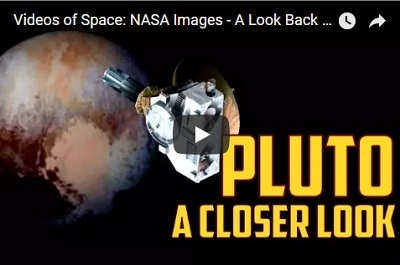 Pluto – Another Red Planet? Where Is the Coldest Spot in Our Solar System? Do Craters on Ceres Hide Water Ice Deposits? 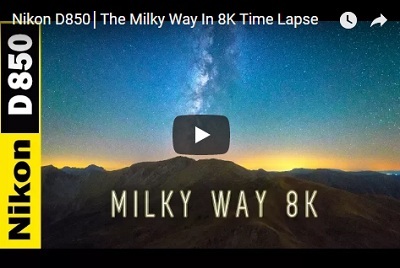 How to Understand the Size of the Milky Way? 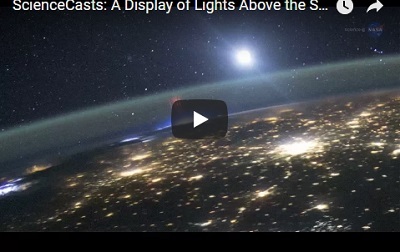 The following video shows us extraordinary images of blue jets above thunderstorms as seen from space. 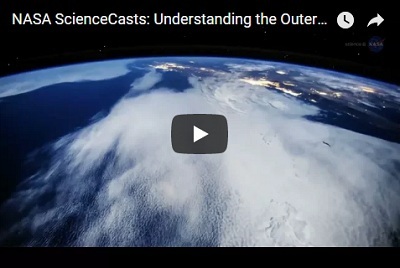 The following video gives us an interesting explanation about upper layers of the Earth’s atmosphere. 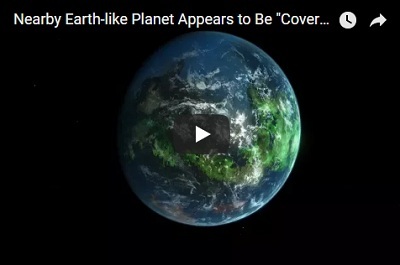 Two NASA missions are devoted to revealing their secret. 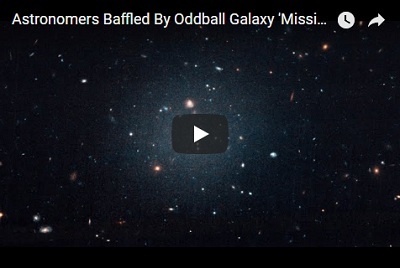 Using the Dragonfly Telescope Array, scientists have discovered an oddball galaxy that does not contain dark matter. This finding surprised scientists but confirmed that dark matter actually exists. 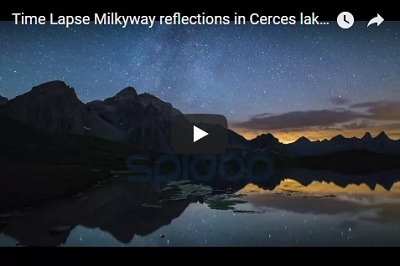 The following time-lapse video shows us an astonishing view of the Milky Way captured from Lake of the Cerces, France. The video is made by SPIDOP Time Lapse Footage. 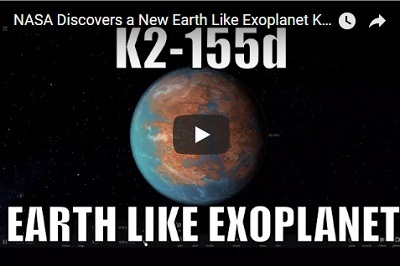 A team of scientists has discovered a new Earth-like planet in a multi-planetary system that consists of 50 percent of water. The planet represents a water world orbiting around a star HD 106315. 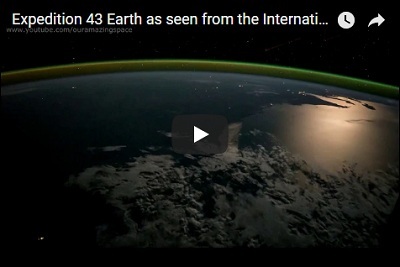 The following video begins with the Crescent Moon rising above the Earth. 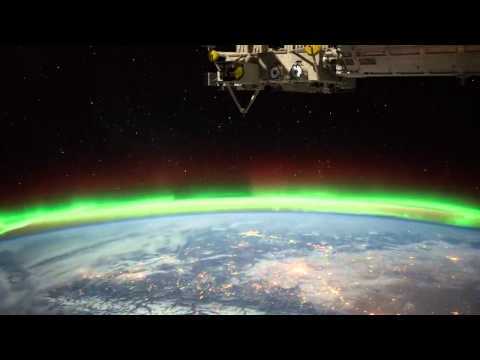 We may also enjoy this extraordinary view of Aurora and our planet captured from the International Space Station (ISS). 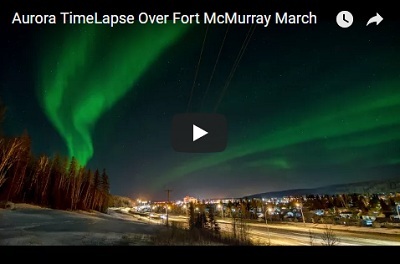 The following time-lapse video shows a beautiful view of the northern lights while dancing above Fort McMurray, Alberta, Canada. 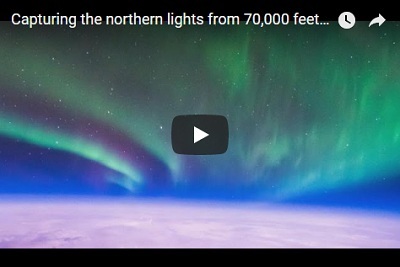 The video is made by an astrophotographer Graham Whatmough on March 18th.